No name in real estate today speaks as immediately to the high quality of a project than Donald Trump. 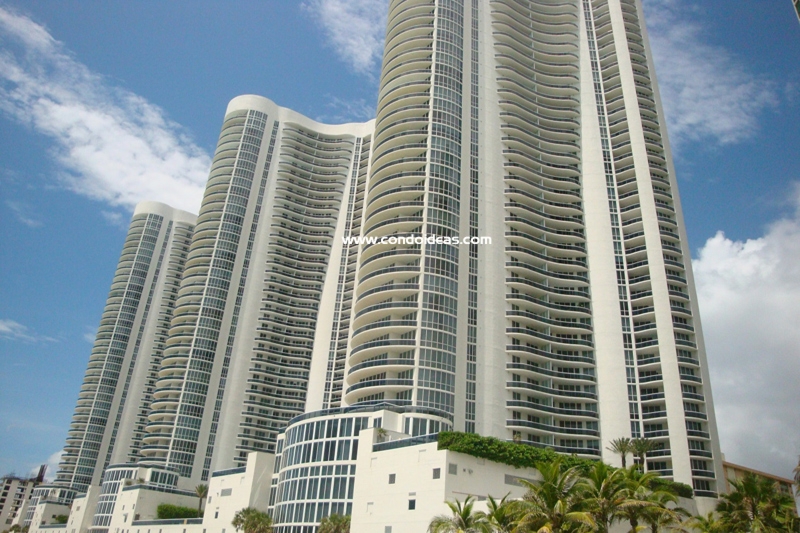 The Trump Towers Sunny Isles is no exception. 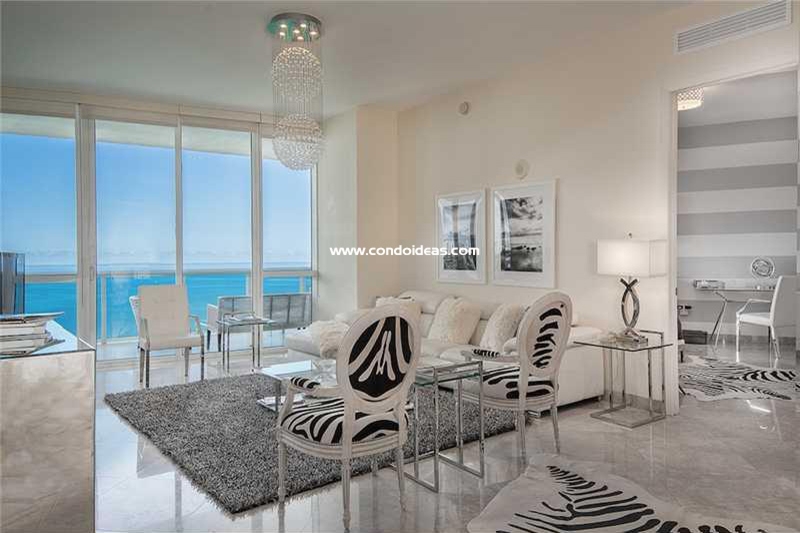 Co-developed by Dezer Development and the Related Group, this three-tower oceanfront condominium exemplifies the Trump hallmarks: an incredible location, stunning views and unmatchable amenities. Sunny Isles, with its two-and-one-half miles of powdery sand beach, is embraced by the Atlantic Ocean and the inland waterways. Views from the Towers take in Bal Harbour and Aventura as well as Miami. Residents enjoy private access to 250 feet of Atlantic beachfront dotted with the Towers’ own cabanas. An elevated terrace with lush tropical plantings features a heated swimming pool and poolside bar. Enter by way of the porte-cochere on Collins Avenue. Valets await you 24 hours a day. Parking is available on three secured levels. 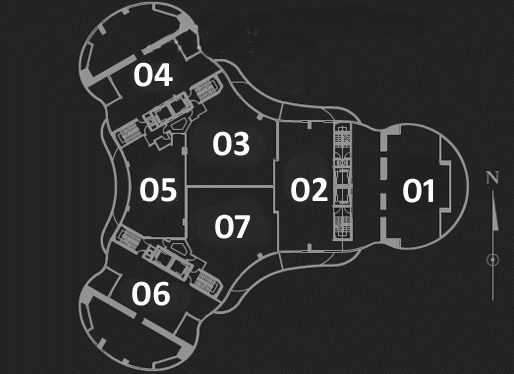 An elegant three-story lobby leads to your private elevator. Round-the-clock concierge service can link you with your destination and help you best enjoy the many offerings of the city. Within the tower, find a state-of-the-art fitness center and a residents’ health spa. Desk service includes mail and package receiving. The design of Trump Towers condo residences echoes the world-class ambience of the location. High ceilings, a Trump hallmark, rise 10 or 11 feet, providing panoramic floor-to-ceiling openings to the ocean and inter-coastal views. Elegant glass and aluminum railings skirt the expansive balconies. Designer fixtures in kitchens and baths complement Italian cabinetry and granite or marble countertops. Kitchens are appointed with Miele and Sub-Zero appliances. Technology has been fully considered as condos are pre-wired for multiple telephone line capability and cable hook-up. 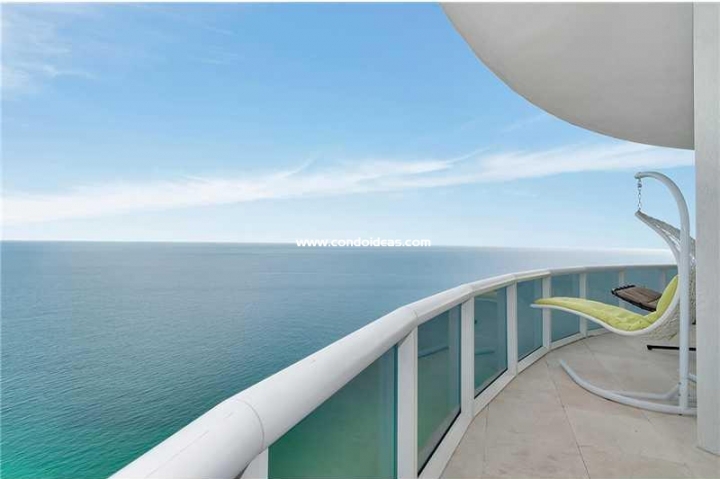 The Sunny Isles location situates you halfway between the downtowns of Miami and Fort Lauderdale, giving you ready access to the recreational, business and cultural amenities of both. Fly into either Miami International or Fort Lauderdale/Hollywood International Airports. Or sail into the Port of Miami or Port Everglades, just minutes away. 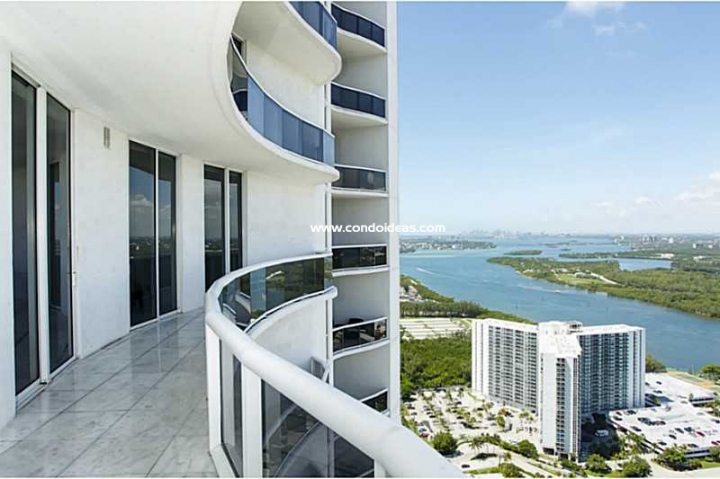 Few residences offer the sophistication and amenities of this superbly designed development, and few offer the unmatchable access to one of the most beautiful and vibrant cultural centers in the world. 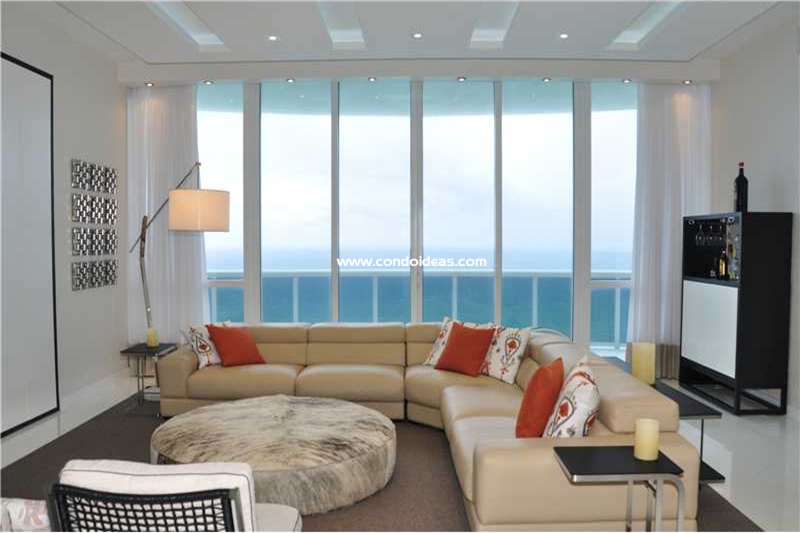 Make your home – or home away from home – at the Trump Towers in Sunny Isles. 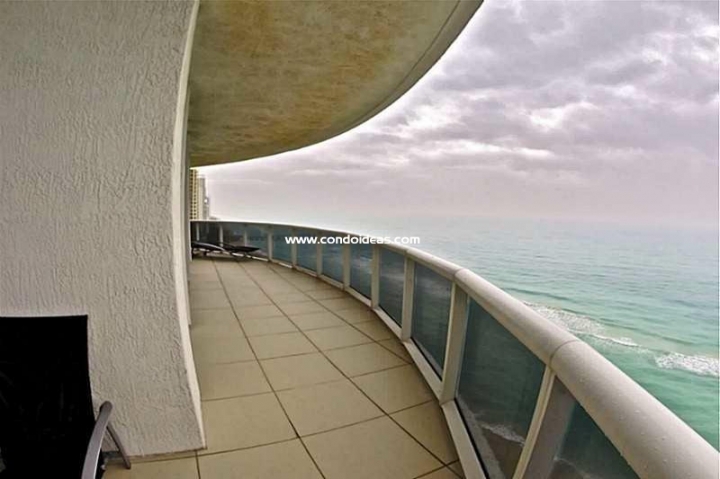 You should also check out one of the other towers, the Trump Tower II.